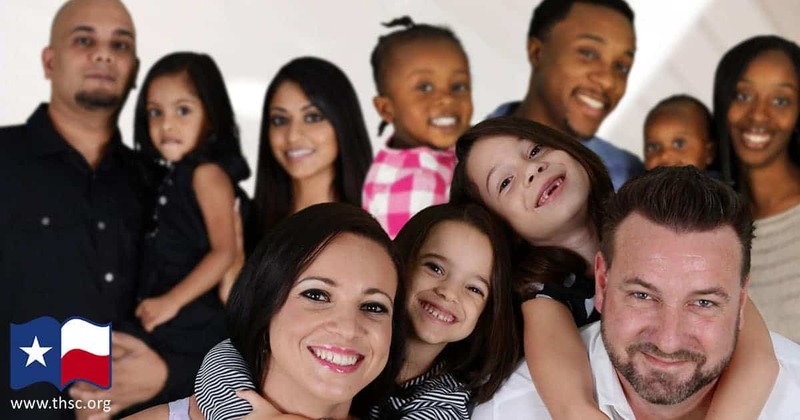 You are here: Home / Homeschool Group Leaders Connect / Homeschool Groups: Don’t Miss Out on Your THSC Partner Group Benefits! 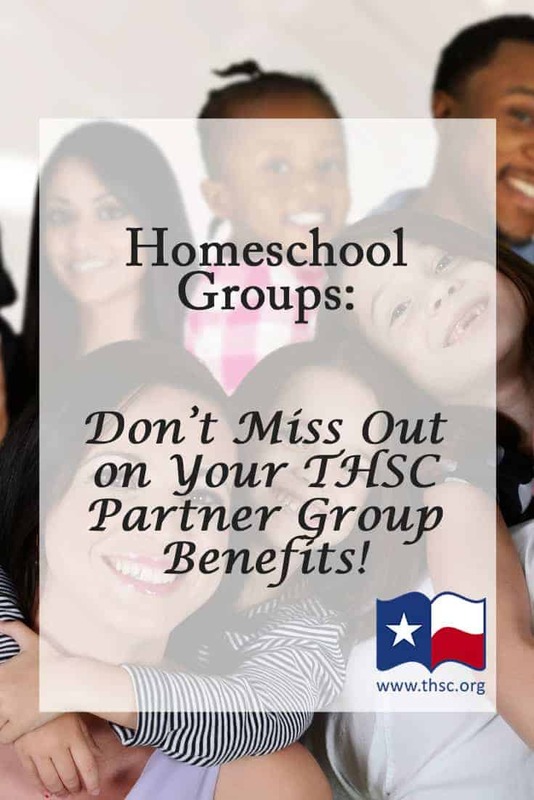 THSC is dedicated to connecting with group leaders across Texas to help better serve their homeschool families. Our goal is to equip and assist homeschool groups and their leaders as they raise the next generation of homeschool leaders! To achieve this goal, the THSC Partner Group Program has been greatly enhanced over the last two years. The THSC Partner Group Program officially launched in April 2016, and even more benefits have been added since then! Stay tuned for our new leader manual for the THSC Rangers Program. This redesigned curriculum will make it easy for your group to provide a government or civics class for middle or high school students using the THSC Lone Star Study. – If you are already a leader of an active THSC Partner Group, it is time to update your group to keep it active in our list! – Have you logged in lately to see the THSC Partner Group benefits? Log in to your Leader Resources page to see the benefits ready for your group to access. 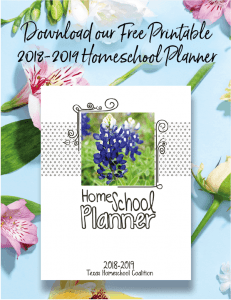 Are you a part of a homeschool group that is not a THSC Partner Group? Encourage your leader to add your group today! Are you a member of THSC? If not, we encourage you to join THSC today to help us keep supporting homeschool groups and homeschool group leaders across Texas!